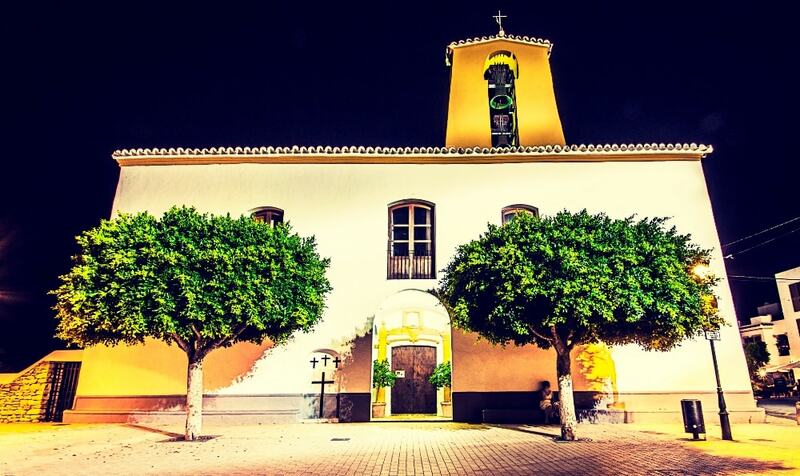 One of the most popular villages on Ibiza, Santa Gertrudis (also known as Santa Gertrudis de Fruitera) geographically lies right in the middle of the island. 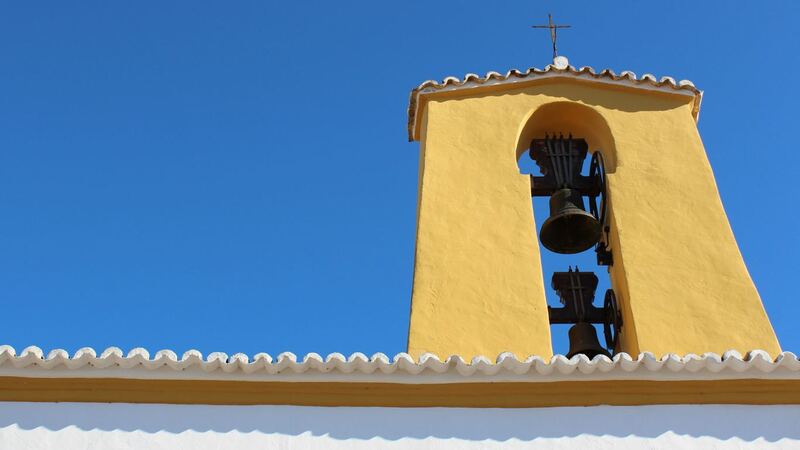 It is one of the most enchanting rural centres in Ibiza and is full of activity, which should suit Santa Gertrudis property owners who are looking for a second home in the mix of it all. With the cluster of hippy chic bars, restaurants, and boutiques this small town has become a very favoured meeting spot for both locals and visitors. Second home buyers find this area attractive because of this location in the heart of the island, particularly, in a road junction, which links it to Eivissa, Sant Miquel, Sant Llorenç and Sant Mateu. This way, it boasts close proximity to Ibiza Town and the airport, reachable in around a twenty minute drive, respectively. The properties in the area encompass modern villas, located in the countryside and offering absolute privacy in a rustic setting. The average price for a house on Santa Gertrudis property market is Average price per sqm. 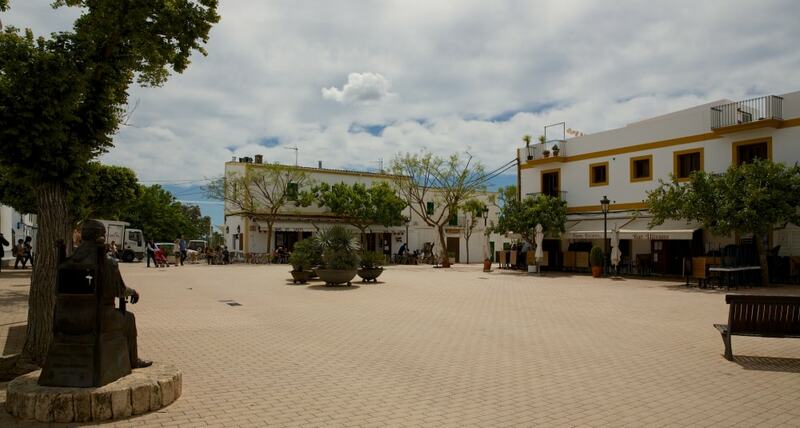 in Santa Gertrudis €7,047 0% properties#: 44 last change on: 23 Apr 2019 €7,047 per square meter, while for an apartment you can expect Average price per sqm. in Santa Gertrudis €5,720 0% properties#: 4 last change on: 23 Apr 2019 €5,720 . Investment opportunities are available for Average price per sqm. in Santa Gertrudis €2,038 0% properties#: 2 last change on: 23 Apr 2019 €2,038 per square meter. There is a premium value added on top of the average selling price for a house with a sea view. The most active agencies on Santa Gertrudis property market are Luxury Villas Ibiza, Ibiza Properties for Sale and Lucas Fox. This small village itself has low houses, typical of the island, which are mixed with modern constructions. The centre is dominated by a church founded in 1797. Its facade has been changed several times, same as belfry, which dates back to eighteenth century. With its whitewashed church and square houses, the village is steeped in tradition. It also boasts rich agricultural countryside landscape with goats, sheep, and the only on the island dairy cows. The village has expanded rapidly during the past few years. Upscale modern villas now line its brand new streets. The main square has had a renovation and now is a popular pedestrian open plaza. Many stylish cafe bars and avant-garde restaurants appeared here along with traditional Ibicenco places. 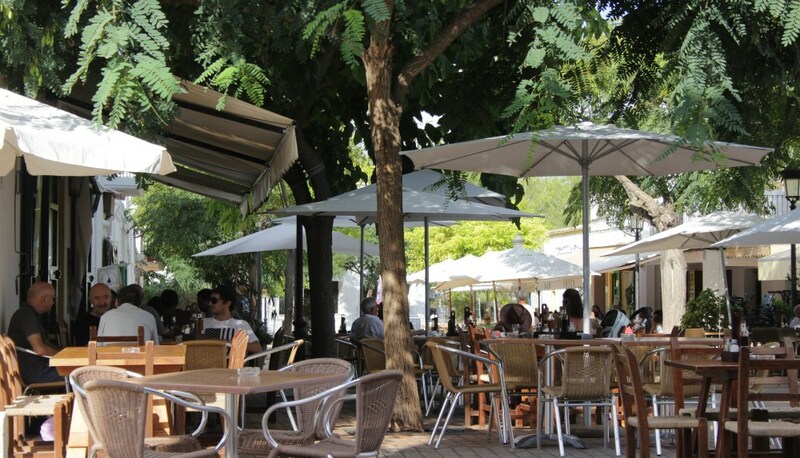 The area is favored for its eateries, cosily situated in the middle of fruit trees, enjoying its peace and quietness. To satisfy all needs and tastes, there are many nice places for a morning coffee, lunch, ‘merienda’ in the afternoon, or dinner. For example, you can enjoy the coffee and fresh bakery at the Musset Cafe. Bacchus offers latest modern cuisine and special menus for the lunchtime. Later in the evening, La Plaza features fine dining for experiencing unique dishes. And, you always can eat a cured ham roll in any of the sidewalk cafes, which is a tradition for both locals and visitors. Santa Gertrudis is a second home for many new European residents and beyond who have introduced a special, even Bohemian, style of living in the village. Various artists and musicians have established here over the time. Their works you see everywhere, from art galleries to bars and cafes. For example, Bar Costa is a famous artistic bar where, in hippy period, penniless artists would swap their paintings for food. These days, the hanging art gives an outstanding artistic atmosphere to this place. It is also great for delicious Manchego cheese and jamon, and crackling fireplace in winter. With crafts and arts boutiques, galleries, and modern selection of clothing and accessories, here you find some wonderful and unique shopping opportunities. The village is well-known for its nice handcraft shops and leather artisan goods. Also, it hosts the well-known international book store Libro Azul, offering English editions and a variety of interesting and beautiful works of photography. Several times per month in Casi Todo the auctions are held in which anything from paintings, vintage items, furniture, and any other antique objects are sold to the highest bidder. Though located inland, Santa Gertrudis is a very short drive away from the islands best beaches. For example, the sandy beach of the town of Santa Eularia is located just twelve kilometres away from the village.